"Native" is the latest brilliant release from singer-songwriter KYKO - who's making these uplifting tracks at the age of just 19 years old!. It's a track you can easily see thousands of happy people singing on a summers evening in a festival setting. 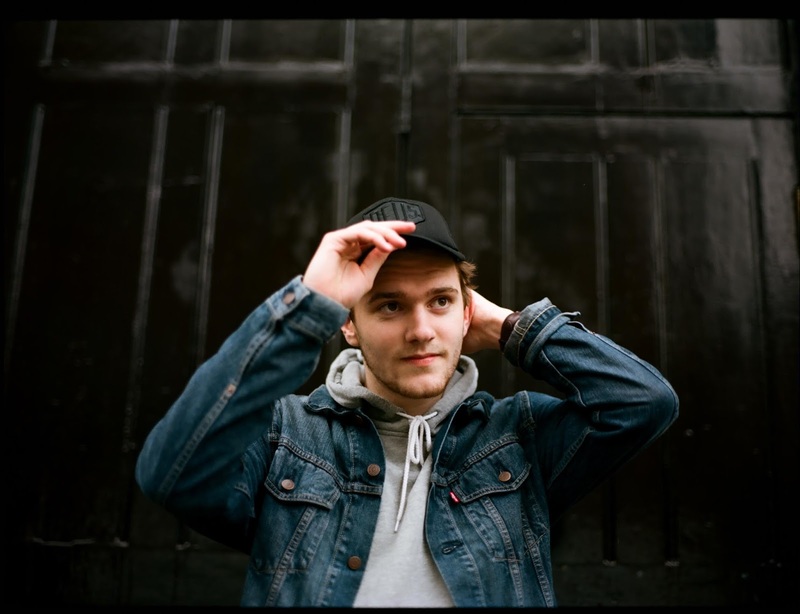 KYKO, otherwise known as Scott Verrill was raised in South London and although young, has a talent that is far beyond his years. Fusing melodic guitar rhythms with soulful vocals, KYKO is creating an exciting brand of music. You can head on down to listen to "Native", and remember where you heard it first, he's going to be a big deal soon, you wait!